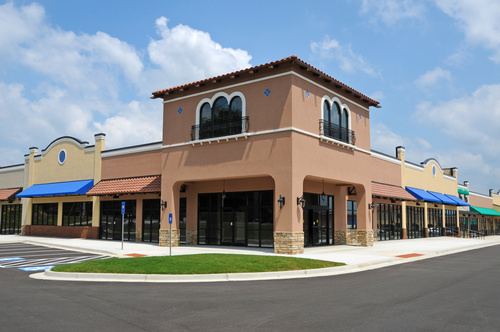 Sentinel Real Estate & Investment can help you find the right commercial space for your business that offers favorable lease terms. 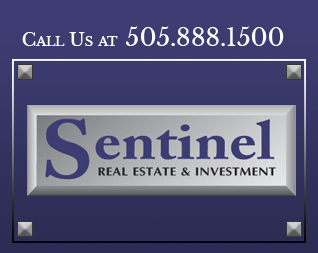 Most businesses know whether or not they want to lease or purchase commercial property, but if you would like financial advisement, please contact Sentinel Real Estate & Investment. We can help you understand the advantages of leasing commercial property or determine when ownership makes more financial sense. 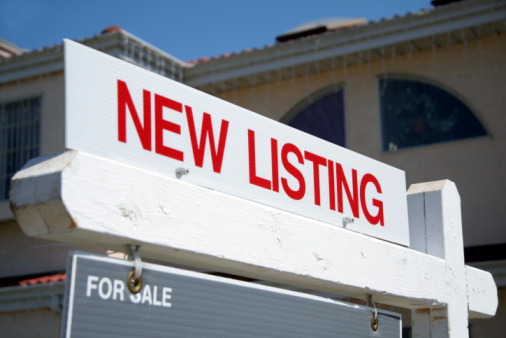 Browse our current listings or contact us for assistance finding commercial space that meets your specifications. Sentinel Real Estate & Investment has experience negotiating lease terms for our clients. We can help you find a gross lease, NN or NNN lease to best suit your needs and preferences. 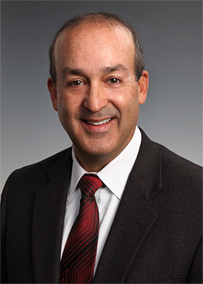 Michael Contreras of Sentinel Real Estate & Investment has more than 37 years of experience exclusively in commercial real estate. He is knowledgeable about what makes a good location, a sound commercial property investment and what lease terms are possible and beneficial for your business. Rely on the expertise of a CCIM for your commercial property interests. Contact us today to buy, lease, or list your commercial real estate. Call us at 505.888.1500 to find commercial properties for lease in Albuquerque, NM.